Although this hasn’t been the hottest rumor when it comes to new vehicle’s promotion in the United States. Although manual transmission became almost endemic on the American market that’s being overflown with duel clutch gear-boxes, Ford is going to offer a treat to auto enthusiasts and offer its high performance Focus RS version with manual transmission. And that’s not the only good news, new model will come with upgraded turbocharged four cylinder engine seen in the new Ford Mustang and with an all wheel drive mode. 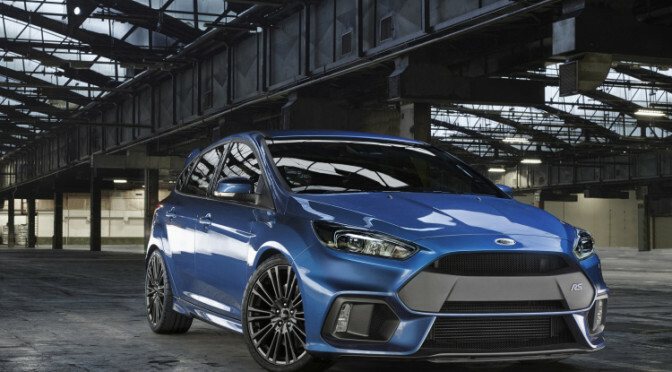 This means that if in some of the future model years Ford decides to introduce Fiesta RS to the American market as well, it will also come with an manual gear box, and it is going to another treat for the speed hungry auto enthusiasts. Unlike these models some other popular Ford models seen on the American market like GT and Raptor will come with dual clutch gear boxes.